Quick Sprout is a SaaS company that builds software which helps people who are creating content increase their traffic and conversions. Started by serial SaaS founders, Neil Patel and Hiten Shah. 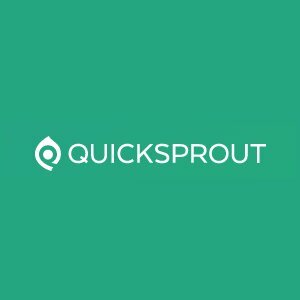 Quick Sprout is a web analytics solution that enables users to know what is happening on a website and how to improve the website to grow traffic.